Widely recognized as the most appropriate dance experience for young children, pre-ballet classes explore the basic elements of movement such as the body awareness, fine motor skills, rhythm, basic coordination, and use of space. Classes also emphasize the utilization of each child's individual imagination and creativity as well as teaching them how to express themselves within a group. Our Pre-Ballet Program is great preparation for early socialization as our children learn many skills that they will need to operate effectivetly in various environments. Some of these skills include taking turns, understanding a structured classroom setting, interpreting instructions, and easing the anxiety of parent-child separation. It is the philosphy of Arabesque Academy of Dancing, as most dance professionals, that classical ballet training provides the best foundation for all forms of dance. This discipline develops beautiful and strong bodies through its emphasis on good posture and balanced development of strength and flexibility. 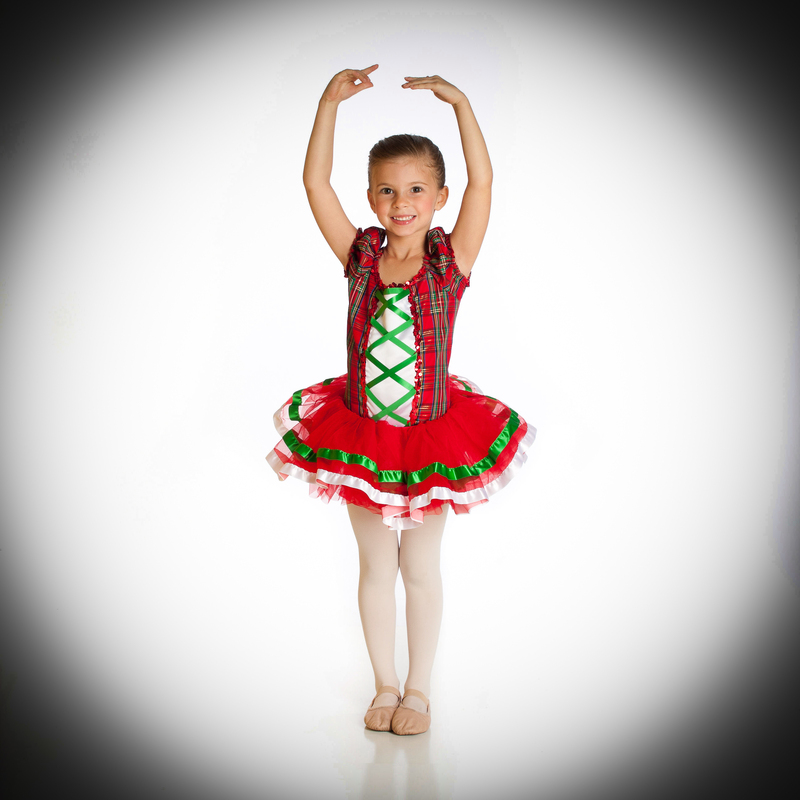 It also builds confidence, poise, and strength of character while instilling an appreciation for the art of dance. Classical ballet training provides a sound technical foundation upon which to further dance studies can be built, and it offers an aesthetic form of exercise through the use of barre and center work. Finally, this dance form provides the dance technique, the vocabulary, and terminologies used by other dance styles such as jazz. lyrical, and even tap, while providing the discipline and structure within which all dancers can express their individuality. 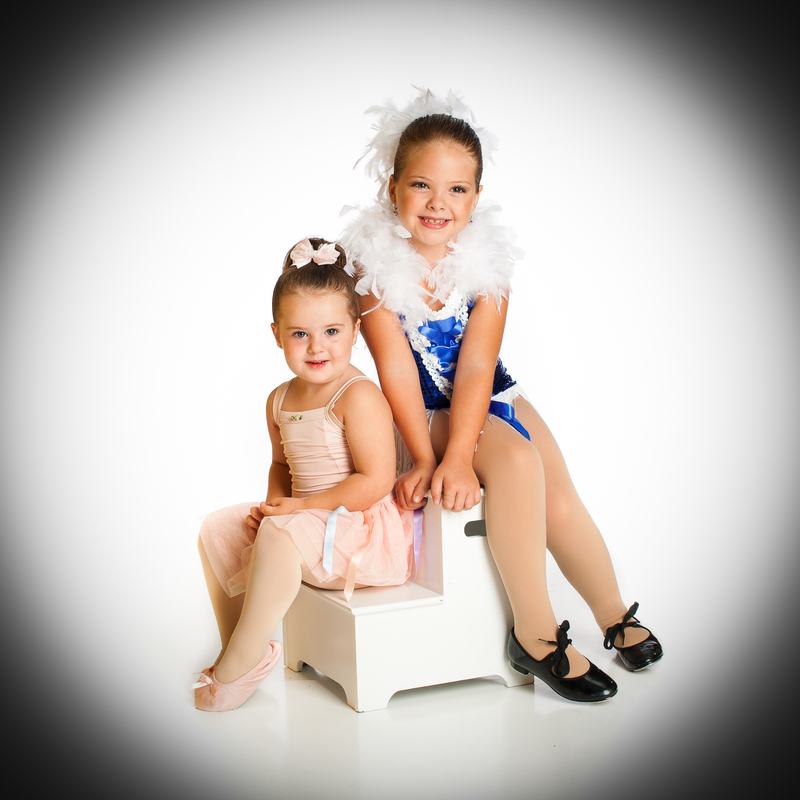 These classes combine either Ballet & Tap (Basics) or Ballet, Tap, & Jazz (Combo) into one class. Each discipline is broken into 30 minute segments so that the students can become exposed to the different dance forms before selecting which they would like to focus on in the future. These classes keep the students interested and engaged, and since all of their classes will be held during this one time block, they are a popular option for busy parents. Traditional Tap training is designed to build coordination, rhythm, and style. Students learn the fundamentals of Tap technique. As they progress, students will utilize their fundamental technique while learning to execute steps of increased intricacy and speed. Jazz is an exciting dance form characterized by intense & high-paced movements to music from both past and present. Students will work on improving their flexibility, strength, balance, and style while concentrating on developing proper dance techniques. Jazz class will also help students learn progression skills by introducing the use of kicks, turns, jumps, and leaps as part of their regular Jazz dance curriculum. After the age of 11, students may study Pointe on recommendation of the director. Most students will naturally progress to this area of Ballet, and it will be incorporated into their weekly class. Students who are not prepared to progress to this level of dancing or those who are not permitted to do so by their parents will be placed in an appropriate class where they can continue to further their knowledge of Ballet and learn to execute more advanced steps and footwork without the use of Pointe shoes. Lyrical is a cross between Ballet and Jazz set to music lyrics and notably different in the manner by which the tempo and mood vary throughout the piece. Lyrical dancing has soft, expansive, and sustained movements that tell a story or express various feelings. It is a style of dance which encourages dancers to use their innermost emotions coupled with their personal style to become very expressive through movement. Hip-hop dance refers to social or choreographed dance styles primarily danced to hip-hop music or that have evolved as part of hip-hop culture. This includes a wide range of styles notably breaking, locking, and popping which were developed in the 1970s. What separates hip-hop dance from other forms of dance is that it is often freestyle (improvizational) in nature and hip-hop dancers frequently engage in battles—formal or informal freestyle dance competitions.